The Pneumatic Cylinder includes a piston and rod assembly with assisting components that are positioned to generate a linear mechanical force across the piston. This helps in achieving the required force in the desired direction. 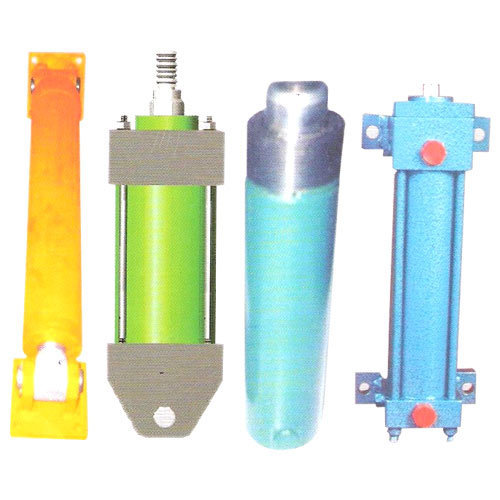 These cylinders are tightly packed and are manufactured with quality components to ensure optimum performance.